For those of who love Star Wars audio content, the Prequel Trilogy, and are intrigued to learn more about the mysterious Count Dooku, you're in luck! Today The Star Wars Show announced that a brand new audio novel featuring the Count of Serreno is coming soon! Star Wars Dooku: Jedi Lost will focus on Asajj Ventress as she seeks to uncover the secrets of Count Dooku and understand why he abandoned the Jedi Order to become a Sith Lord. The story will center on Ventress' quest during her time as Dooku's apprentice. 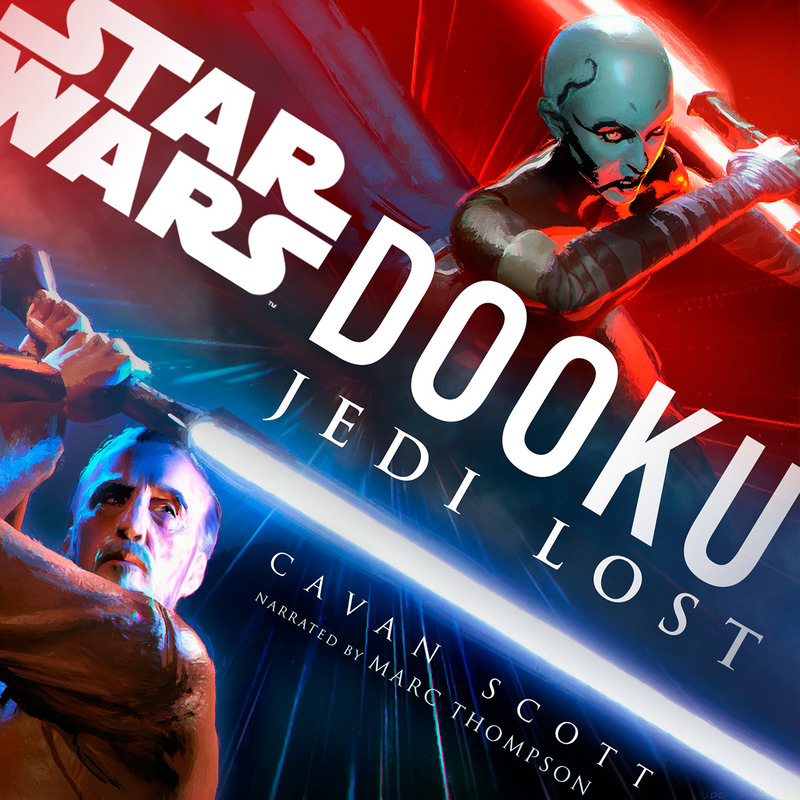 Star Wars Dooku: Jedi Lost will be available to hear on April 30th! UPDATE: On Twitter Del Rey released the official synopsis for the audio novel, which you can check out below. And for those of you wanting a print version, Del Rey mentioned on Facebook the story is audio only "for now". 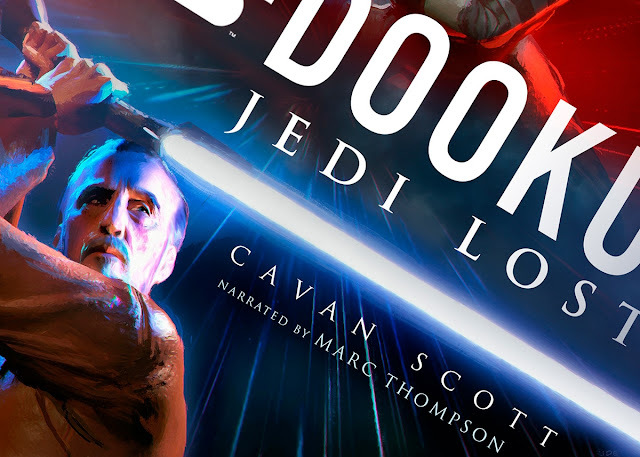 As a huge fan of audiobooks and audio dramas, as well as someone who is desperate to learn more about Count Dooku(specifically his last name), I could not be more excited for this audio novel!